The internet is gradually becoming the common ground where people conduct their businesses, therefore it is in your best interest to establish a solid digital marketing strategy to secure your revenue. In fact, it is becoming much easier and secure for businesses to establish their operations online. 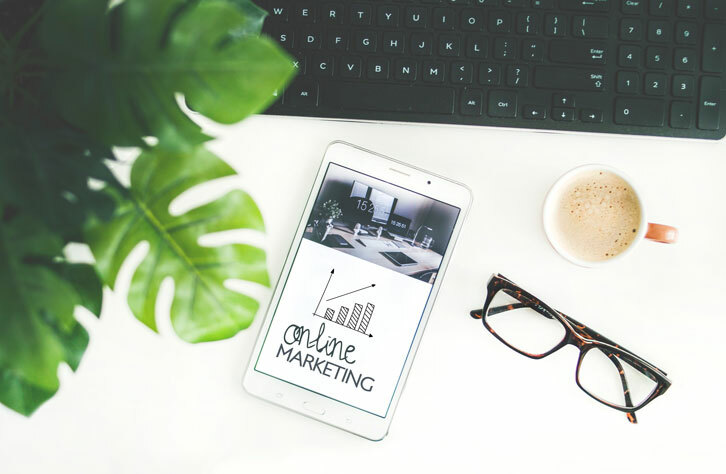 Therefore, in order to keep up with your competitors, it is important to understand what digital marketing is, and how you can use it to your advantage. 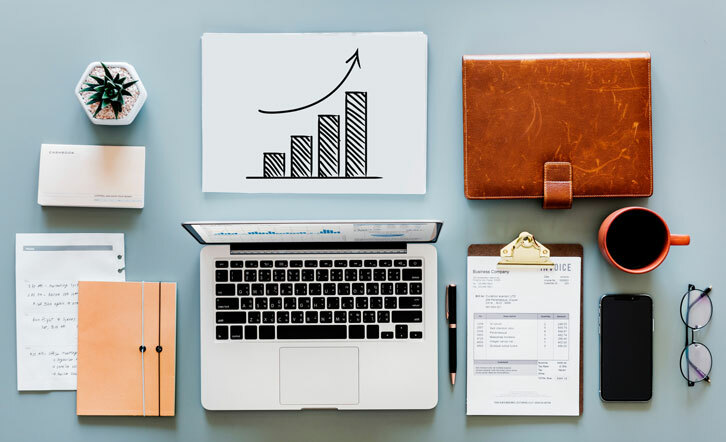 Regardless of whether you are a small business owner or have a large-scale operation, there are digital marketing strategies that can help grow your revenue. They key is finding one that works best for you, and to do that you need to first identify what your business goals are, what your targets are. From there you can then begin to craft and tailor your strategy specifically to work for you. Each business will have a slightly different nature, and what risks are involved. Social Media Marketing (SMM), is quickly becoming one of the most effective ways to engage with your audience. In this digital age, most people will have subscribed to one of the many social media platforms on the web. It is where the majority of people spend their time catching up, connecting, sharing content with each other, and in some cases make purchases as well. Therefore it’s in your best interests to be where your audience is and leverage the social media platforms. Some companies are selectively choosing which social media platform they want to build their brands around. Ideally you want to be present in multiple platforms, especially the main social media sites such as Facebook and Instagram. Many of the major social media platforms today have the option to create a business account. 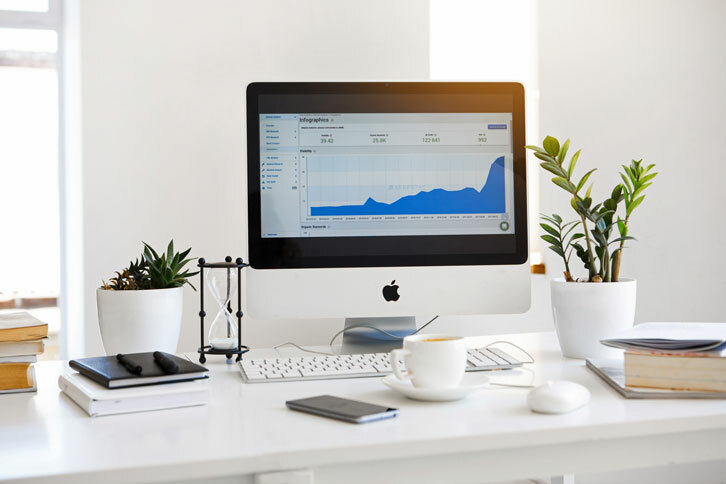 These business accounts have additional benefits compared to the regular user accounts in that they have tracking tools built in, this gives you the option to promote content or posts to have extended reach and exposure of your brand. However, having a business profile is only the first step. The next step is create quality, meaningful content on your profile so that your audience can interact and relate to it. In addition, having a business profile establishes presence and awareness of you brand or business. Having a dedicated social media account for your business allows you much greater ability to engage with your audience. Higher engagement with your audience strengthens your credibility as a company and builds trust. Also one thing that most people use social media for is to seek validation. 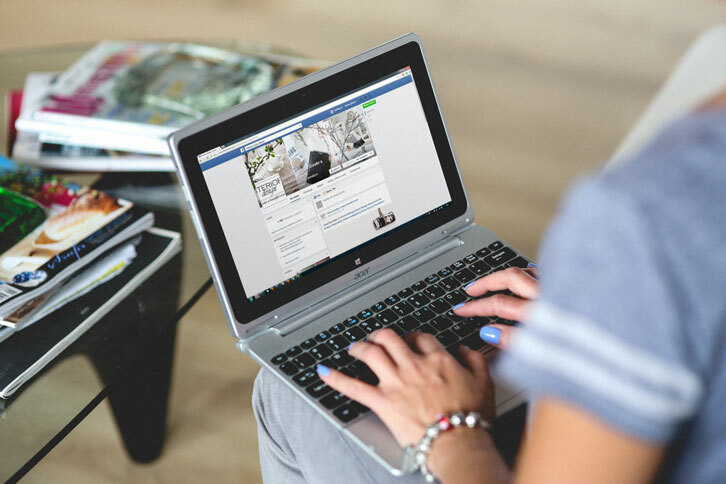 Being present in social media means that your brand is connecting with its audiences, and this connection in turn will have a ripple effect. Depending on your type of business, you might also want to offer limited customer services through social media. The objective is to make your audience feel like their comments, are heard and listened to. Some businesses are limiting their reach by selectively choosing only specific social media platforms such as Facebook and Twitter. It’s a good idea to diversify your reach on the different mainstream social media platforms available online. Each of the social media channels will have a slightly different way of interacting with your audience. 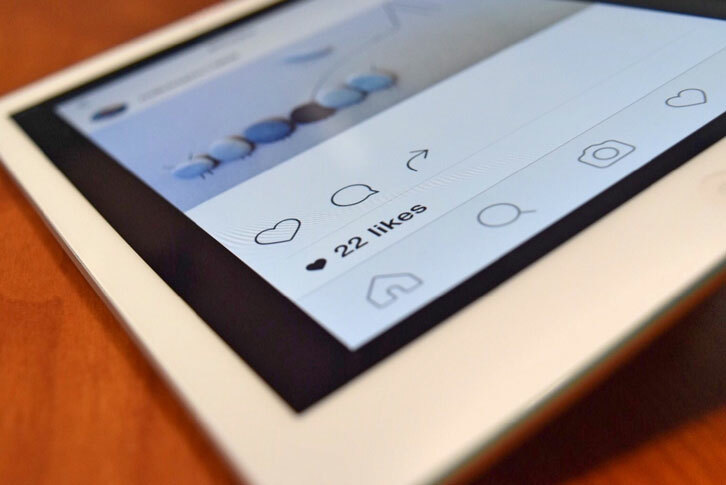 Instagram for example is a more visual platform where the emphasis is on micro-content and allows for a more direct engagement between both parties. Optimizing your website is a crucial aspect in driving more traffic and conversions. Having an optimized website indicates that you’re a professional business owner and instills confidence with your users. 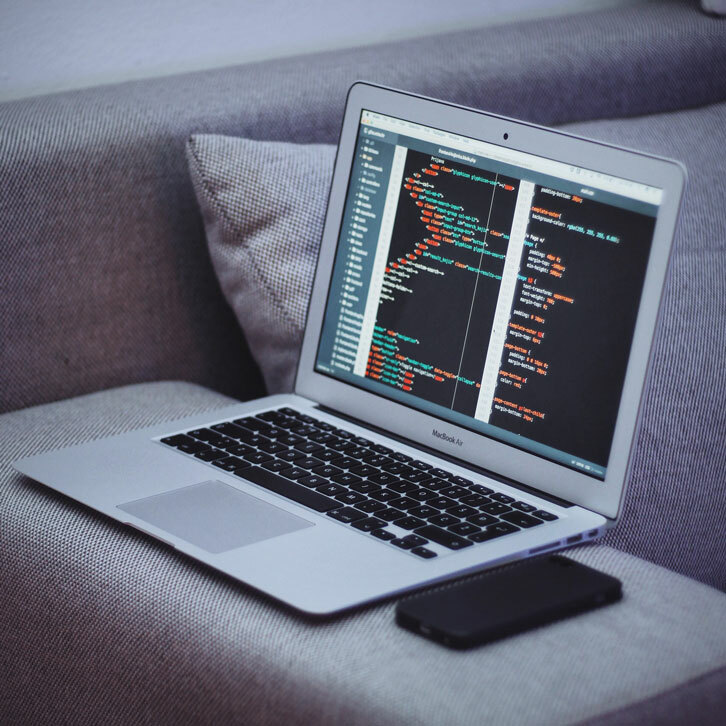 There are many technical aspects of web optimization that need to be routinely maintained in order to help you increase revenue. Having up-to-date and optimized SEO is a necessity to keep up your rankings with your competitors. It will improve your search-ability, rankings and overall awareness of your products or services. With increased awareness, more of your audience will see your business with higher credibility and builds trust overtime. User experience (UX) should be at the forefront of your website design. As your website serves as a gateway and online platform for your business. It needs to be responsive, intuitive and visually presentable. As a business owner, you want to create the best quality digital environment that instills confidence in your customers to ultimately lead to a conversion. Another big part of crafting UX oriented design is making sure your site is compatible, responsive and accessible to mobile devices. This is because more and more traffic is being generated through mobile phones and browsers. And to anticipate this increase in mobile traffic there needs to be a cohesive, responsive design when users access your business website on the go. This consistency between the different platforms helps translate to a more fluid user experience that will ultimately lead to successful conversions. 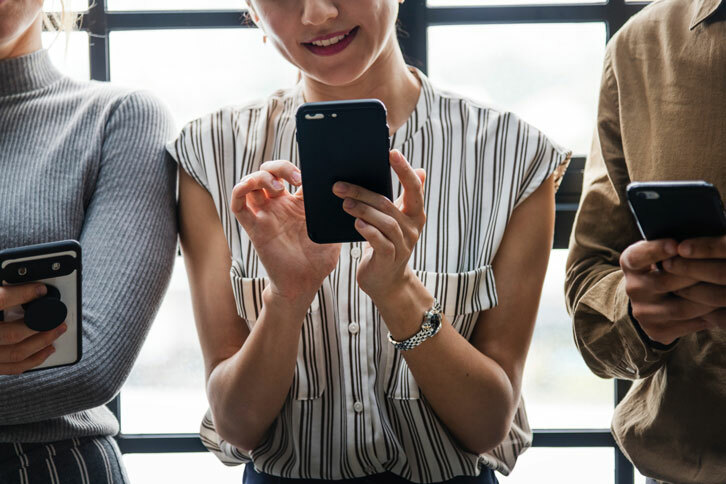 Take a step further in your digital marketing campaigns by tailoring them specifically for the audience you want to reach out to maximize revenue. Targeted campaigns can be conducted through Google Ads as well as Social Ads. Ideally you want to target your ads to current customers that have already taken interest in your product or services, because those have a higher likelihood for conversions, they are also much cheaper. 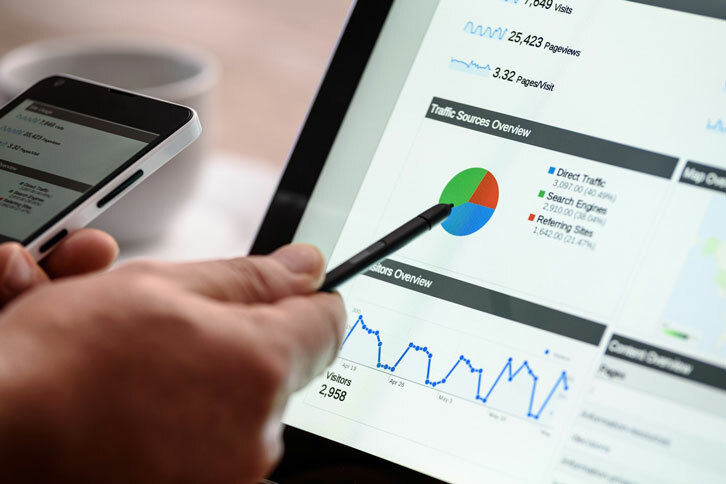 The Google Search Ads and display ads are an invaluable, low-risk and highly adaptable resource for digital marketing. 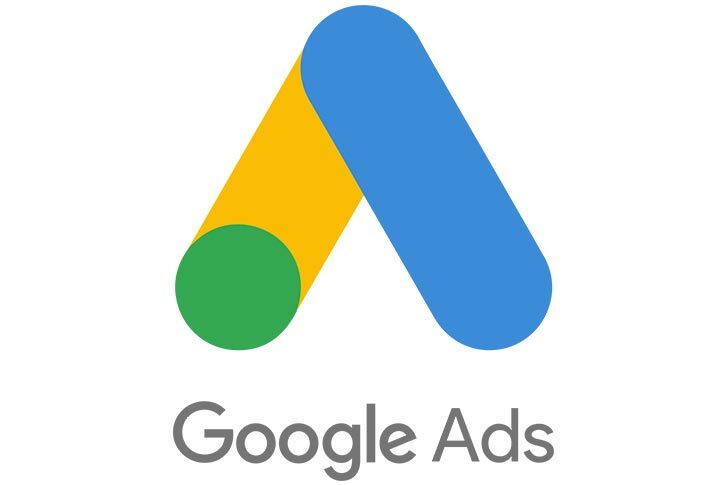 Perhaps one of the best features of Google Ads is the ability for advertisers or business owners to extensively tailor their ads based on a variety of parameters. In addition, advertisers also gather valuable data through Google’s dashboard. Google also implements a pay-per-click system where you only pay for the ads when someone clicks on them, meaning that displaying the ads themselves is essentially free. As a business owner, one of the best things you can do to promote the growth of your business, and ultimately increase your revenue is by increasing the engagement of your business with your audience. 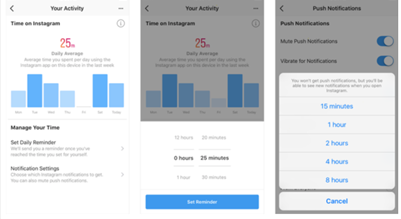 Social ads, which are deployed primarily through Facebook and Instagram allow advertisers to interact directly with your audience. Digital marketing is a powerful field that can support the growth of your business and exponentially increase your revenue when used properly. One of the benefits of digital marketing is being able to gather data, and then adapt them to your ongoing campaigns. If a campaign isn’t working out for your business, you can adjust your parameters accordingly. 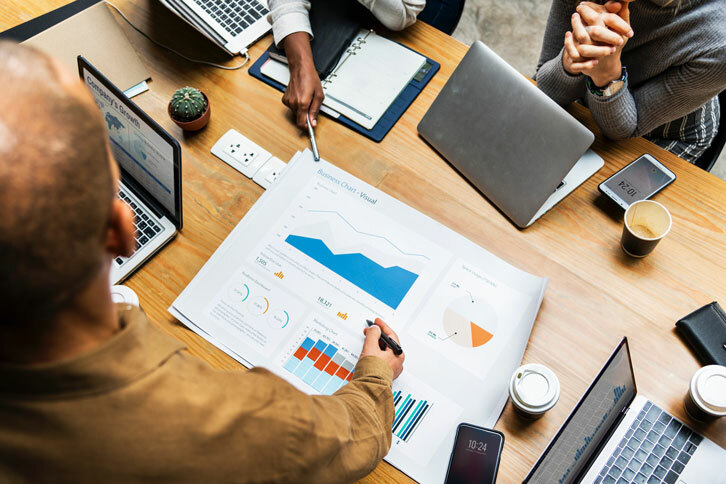 Island Media Management is committed to providing measurable, data-driven results and marketing solutions for your business. We are the leading digital marketing and online advertising agency based in Bali, with services that include Search Engine Optimization (SEO), Social Media Management and much more. Consult with us to learn how we can grow your business. What We Do Works.